Set on the blue waters of the Golfe, the French Riviera is one of the most famous resort areas in the world, stretching for more than 160km west from the Italian Riviera and Menton through Monaco, Nice, Antibes and Cannes, along the Mediterranean coast of the Alpes-Maritimes département to Hyères. 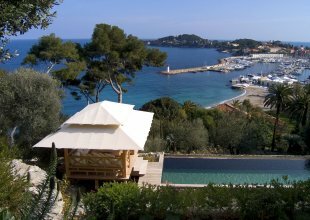 We have searched the region to bring you the finest selection of luxury villas in the Côte d'Azur. The landscape is diverse going from beach to snow covered peaks in just an hour. 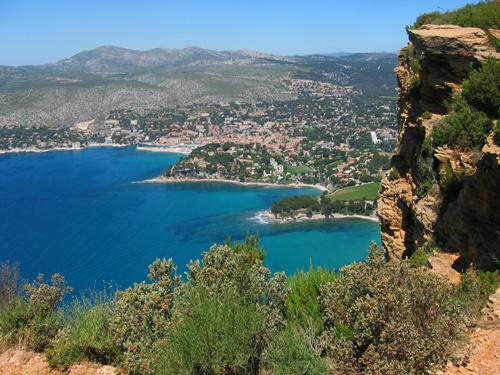 It is also home to Europe's deepest canyon, the Gorges du Verdon, making it easy to see why the Cote D'Azur is so popular and a natural beauty not to be missed! 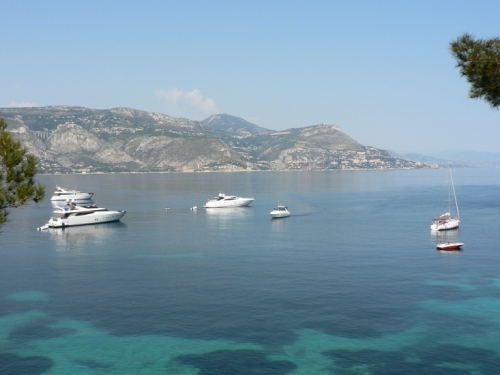 The French Riviera is dotted with glitzy legends such as St Tropez, Monte Carlo, Cannes and many less well-known idylls, such as Eze and Vence. 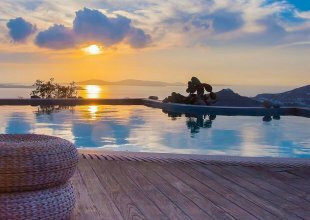 History has attracted aristocracy, artists and actors for many years, drawn by the extravagant establishments, the sensual coastline and exceptional light. 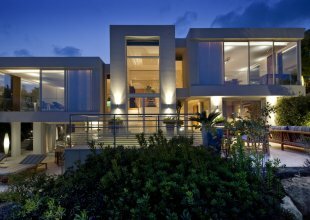 Famous for its large and rather affluent tourist clientele, the cities and coastline boast first class hotels, exceptional restaurants, chic boutiques, private beaches and luxury houses and villas. 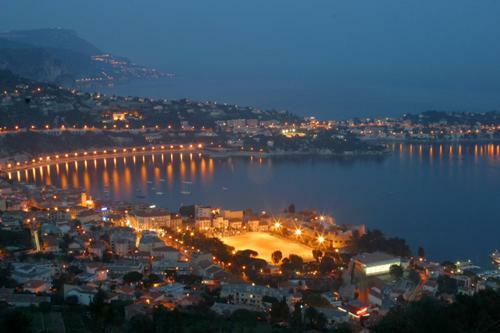 Cannes is host to the annual presentation of the Palme d'Or, which attracts movie stars from around the world. 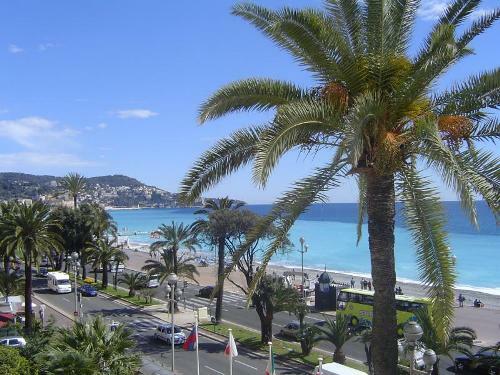 Nice, for its belle époque architecture, beach front promenades and landmark hotels. 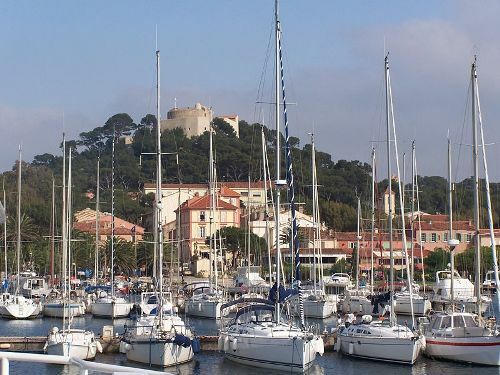 It is not as glitzy as other Riviera hotspots but is one of the liveliest cities along the coast and an ideal spot for exploring the rest of the Côte d'Azur. 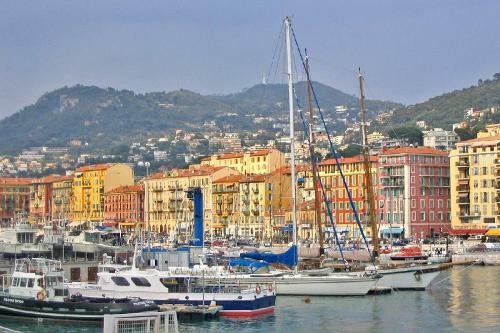 During the summer months, the sun is hot and the sea is alluring, off-season from the end of October to the end of March is a lot quieter, perfect to explore wine festivals in October and circuses in December, the Electric Car Rally in Monaco and the Opera in Nice. 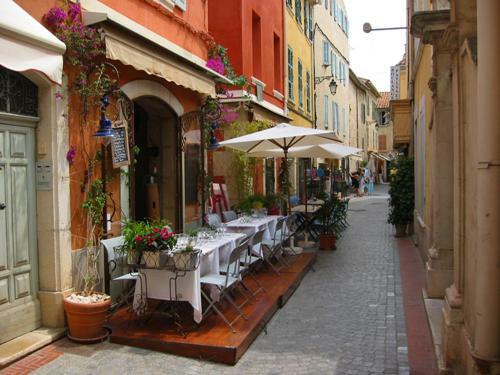 Visit animated St Tropez; the Belle Epoque aura of Cannes and the urban charms of Nice. 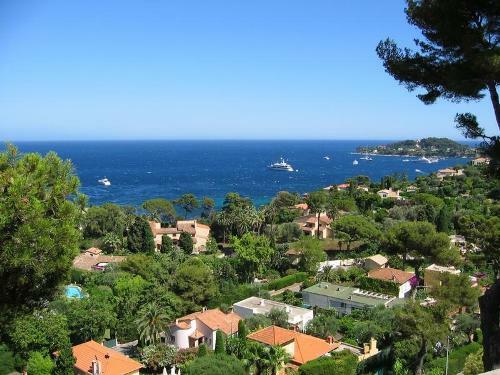 Here you will find several spots where the per-capita population of billionaires must be among the highest on the planet, along with Cap d'Antibes, Villefranche-sur-Mer, and Monaco. 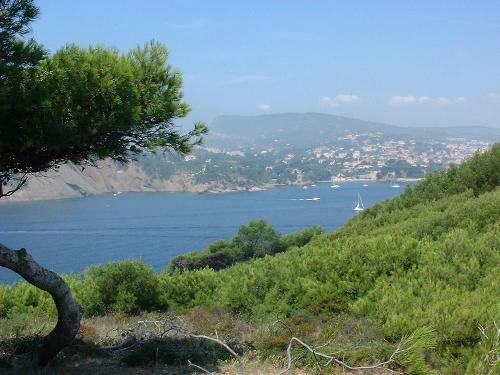 The beauty of the Côte d'Azur coastline is not the only reason to visit, there is lots to explore in the more ascetic region up in the hills. 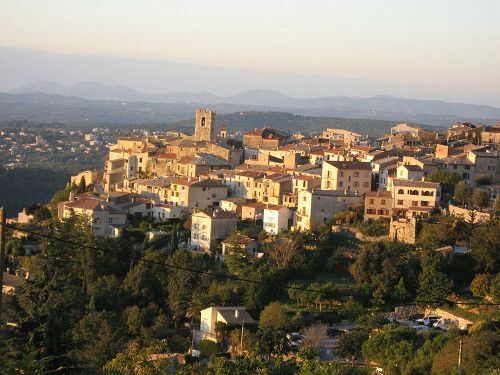 Medieval stone villages and cap rocky hills play out scenes of Provencal life. 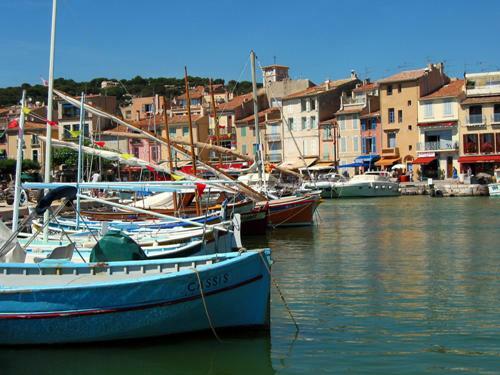 Play a game of boules, taste the slowly savoured pastis (the anise-and-licorice-flavored spirit mixed slowly with water), visit the farmers' market and feel as if the ocean were a hundred miles away, loosing yourself in a cobblestone maze. 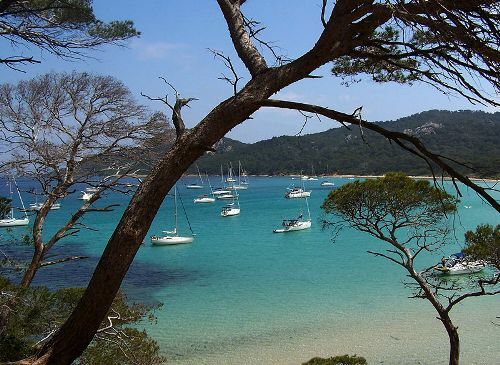 Tuck into fresh seafood, sail the azure seas, relax on golden secluded sands, unspoilt islands and hidden coves. With an abundance of rare wildlife and beautiful scenery, it makes for the ideal holiday combining bustling towns with rural countryside. With a variety of activities, adventure, gourmet dining and a glamorous lifestyle, there really is something for everyone. 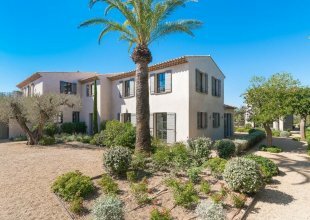 For an intimate break, chic luxury villas such as those hidden amongst the hills of St Tropez, or overlooking the Cap Ferrat peninsular, provide the idyllic spot to relax with family and friends in the Mediterranean sun.